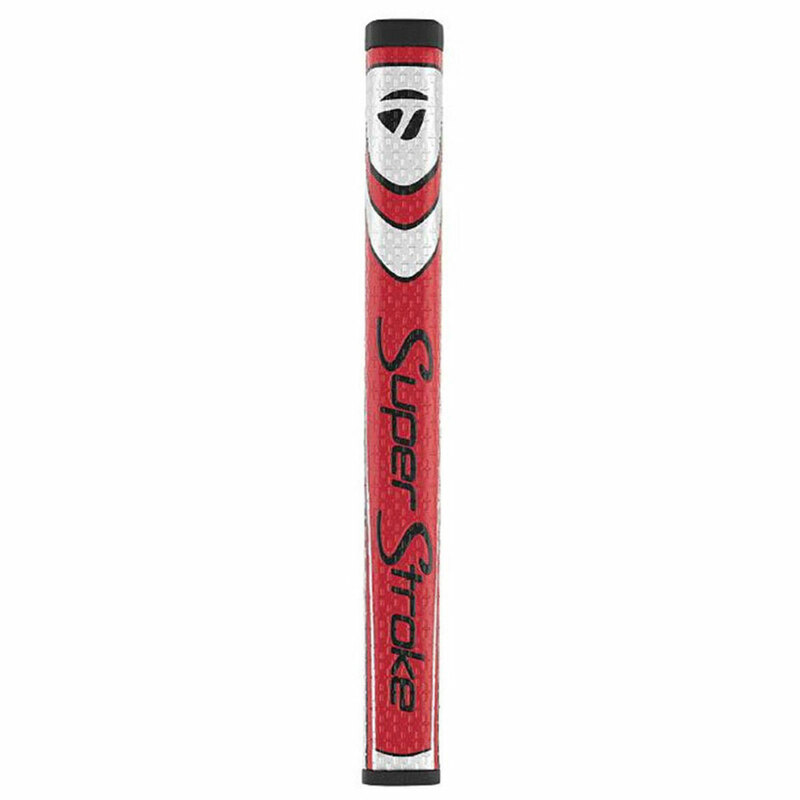 The Spider Tour Black delivers Tour-proven performance to every golfer. 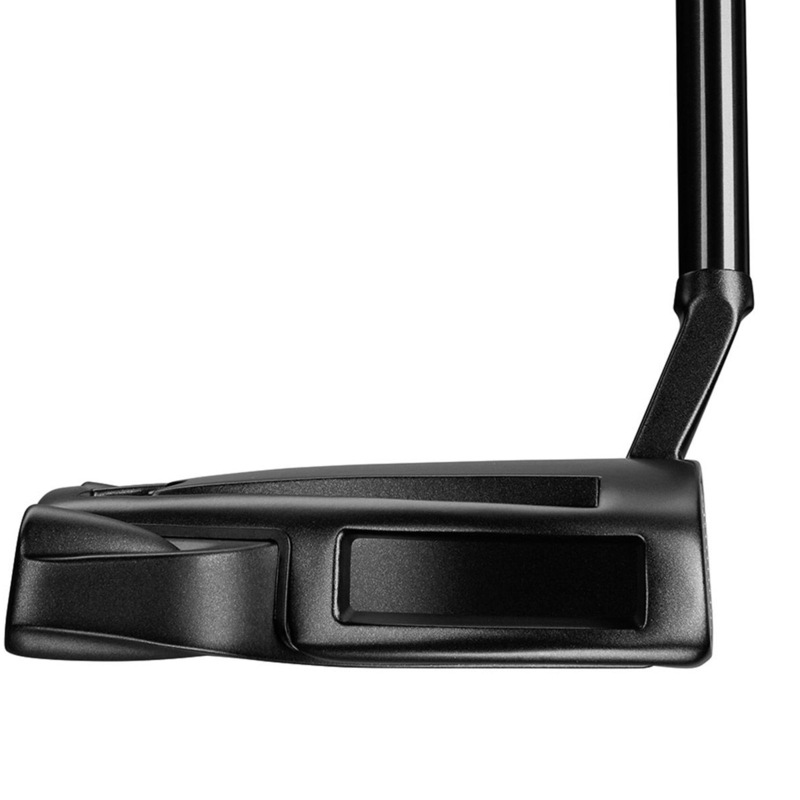 With perimeter weighting for added stability and a removed sightline for clean alignment. 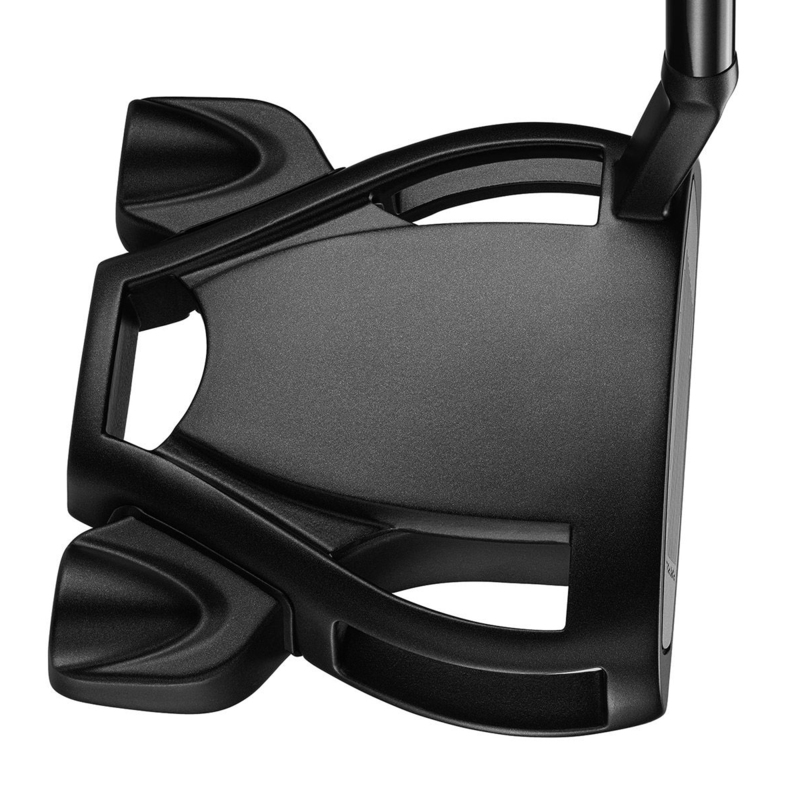 Spider Tour Black provides a stroke of confidence to help you drain more putts when they matter most. 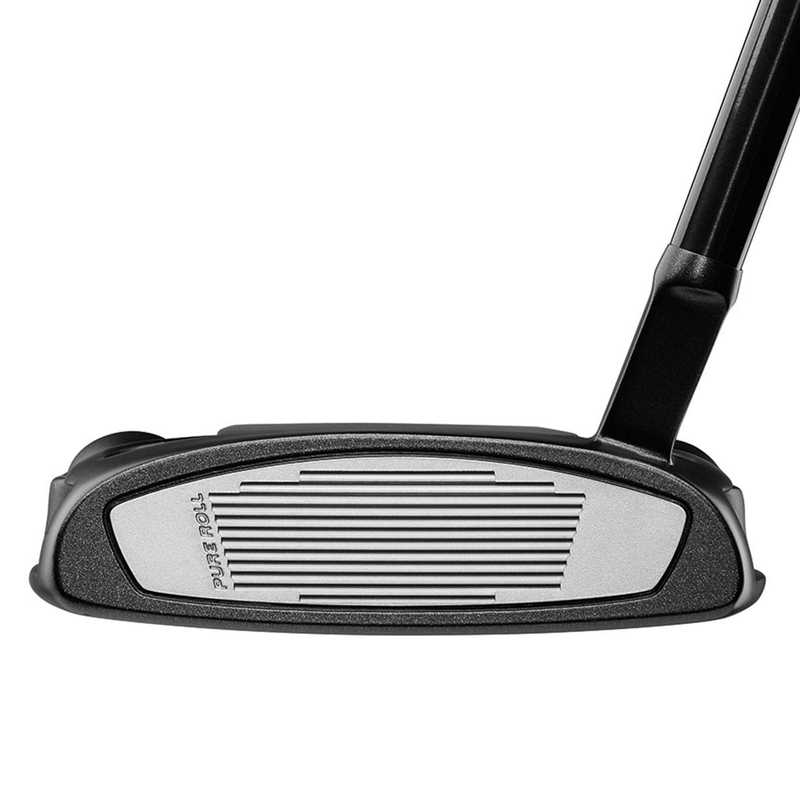 Lightweight 6061 aluminium core paired with a Heavy 304 Stainless Steel Frame for a high MOI to ensure that the face stays square to the path. 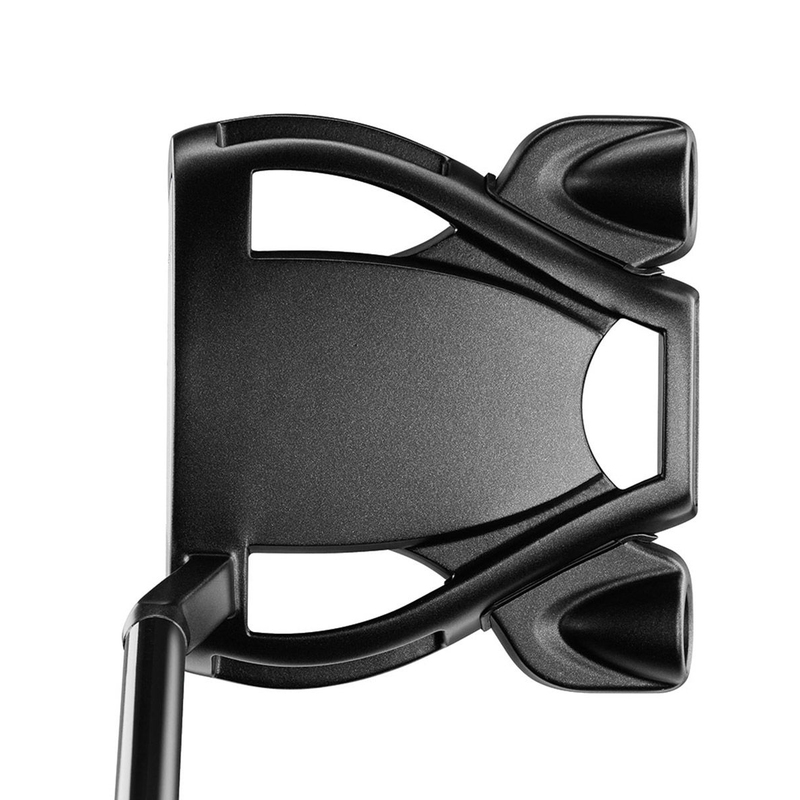 Vibration dampening PU foam is embedded between the body and frame for enhanced sound and feel. 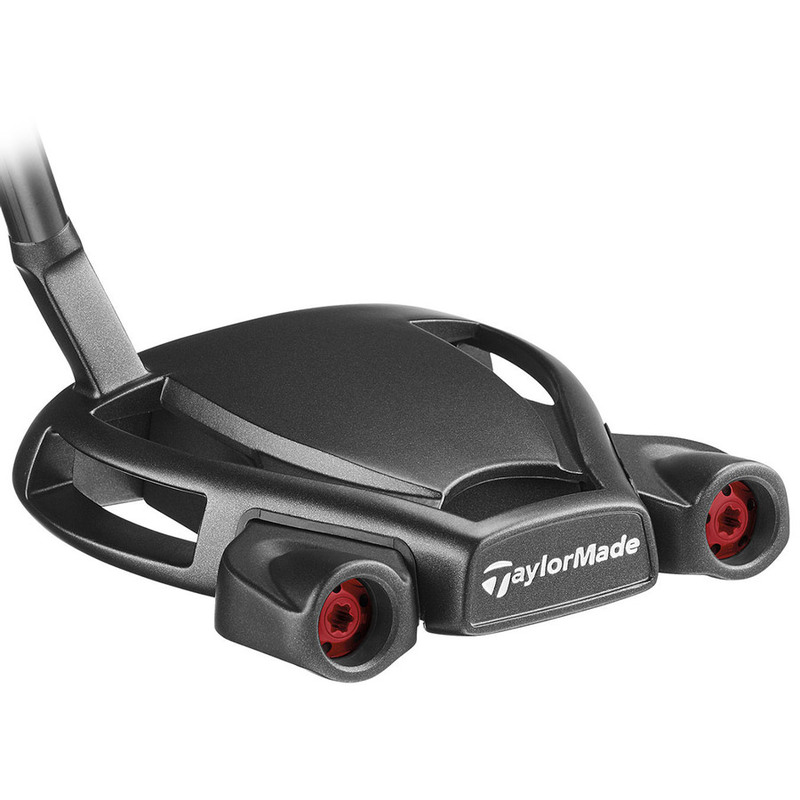 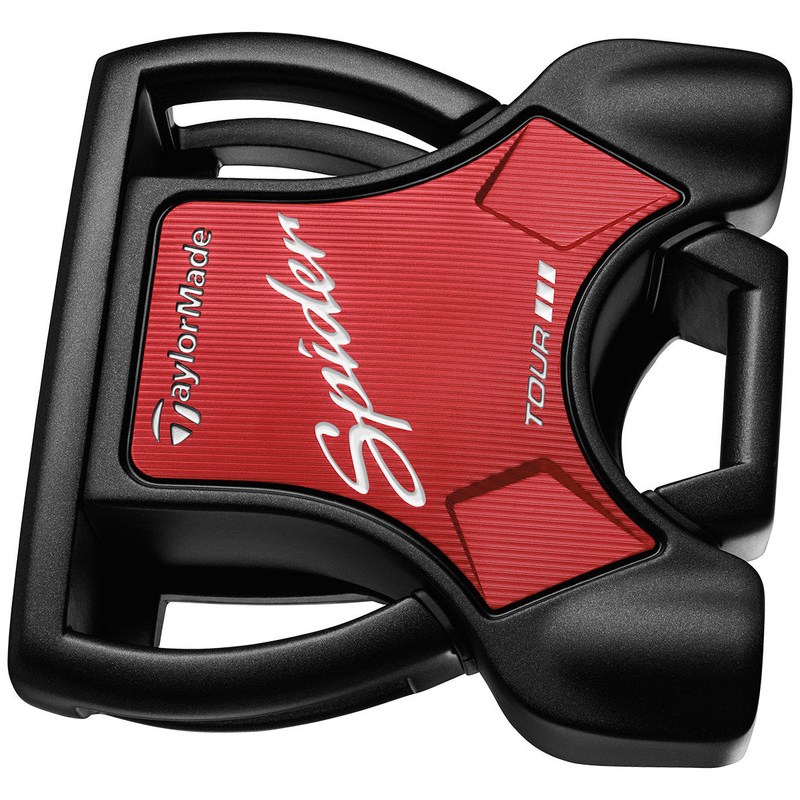 Spider features a unique “SQUARE” shape for better alignment and the movable Weight Technology lets you match the desired head weight.